(CN) – The Senate approved Tuesday the largest public lands bill in a decade that protects 1.3 million acres of wilderness, creates new national monuments to honor American heroes and increases the size of several national parks. In a rare show of bipartisan support, the public lands bill passed the Senate 92-8. The 662-page measure, combined from over 100 separate bills, proposes the creation of almost 700,000 acres of federally protected land. It would also create about 2,600 miles of trails, protect almost 620 miles of rivers, withdraw 370,000 acres of land in Washington state and Montana from mineral development and permanently revive the Land and Water Conservation Fund, a program created in 1964 that uses federal royalties from offshore-drilling revenue to fund conservation plans. The fund died last year due to arguments in Congress about how best to extend it. “The Land and Water Conservation Fund has been a pre-eminent program for access to public lands” for more than 50 years, Sen. Maria Cantwell, D-Wash. said Tuesday. According to lawmakers, the bill offered nearly each state something. The bill will also mark the former Saint Francis Dam in California, where 431 people died when it collapsed, as a national monument. Additionally, the bill will add land to Joshua Tree and Death Valley national parks, as well as protect 350,000 acres of public land between Death Valley and Mojave National Preserve. The measure will establish three new national monuments, the Camp Nelson and Mill Springs national monuments in Kentucky and the Medgar and Myrlie Evers Home National Monument in Mississippi. The Evers monument will be dedicated to civil rights leader Medgar Evers, who was killed in 1963 by a white supremacist. Camp Nelson and Mill Springs are both Civil War sites, as Camp Nelson served as a Union Army hospital and Mill Springs was a notable battlefield in the war where the Union gained a decisive victory. In addition to protecting almost 620 miles of rivers in seven states, the bill would also permanently withdraw mineral rights of about 30,000 acres of national land located near Yellowstone National Park. The move to withdraw the mineral rights was brought by Montana’s Republican and Democratic congressional representatives. “It took public lands to bring divided government together,” Sen. Steve Daines, R-Mont., said. The measure also reauthorizes and provides funding for the Neotropical Migratory Bird Conservation Act until 2022, a law that protects the habitat of more than 380 species of birds. The bill was looked at by Congress last year, but had to be placed on hold following objection to it by Sen. Mike Lee, R-Utah. Lee said he wanted his state to be exempt from presidential designations of federal lands as national monuments that could not be developed on. Sen. Mitt Romney, R-Utah, on the other hand, voiced his support for the measure in an editorial that ran in the Deseret News. 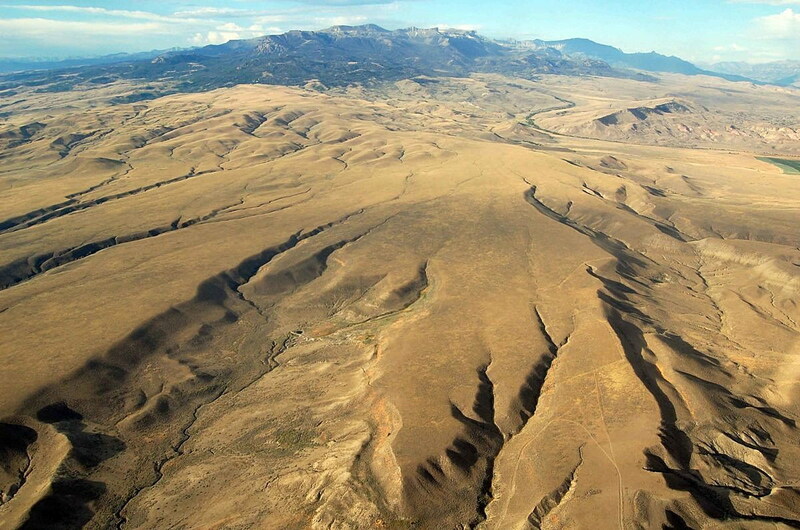 The bill designates 850 acres in central Utah as the Jurassic National Monument, meant to assist the area’s paleontological studies. The bill now moves to the House, where it is also expected to have bipartisan support.